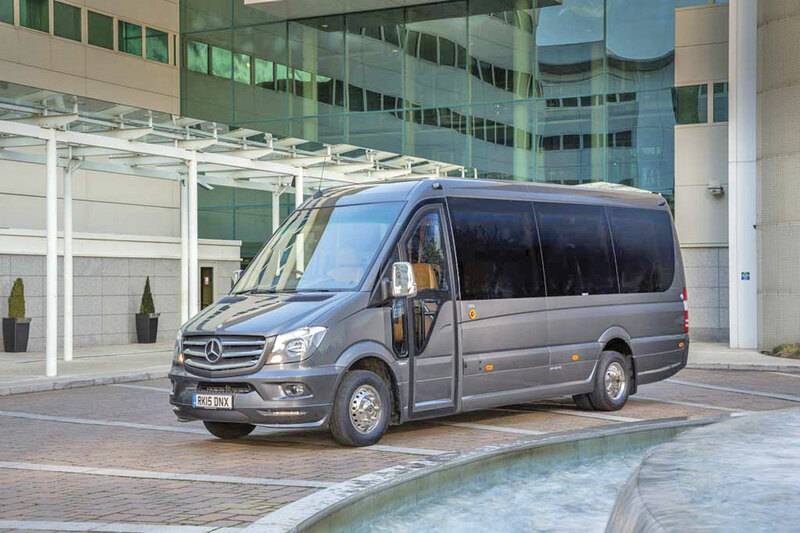 Genius Travel Network has received delivery of an EVM X-Clusive Sprinter. Powered by the Euro6 516CDi 163bhp common rail direct injection diesel engine coupled to a seven-speed G-Tronic gearbox, the midicoach has a plug type electric entry door, a coach back boot door with luggage partition and two full length brushed aluminium saloon luggage racks with full length strip lighting. Specifications also include in-dash air conditioning, an Eberspacher saloon air conditioning system, 16 Executive 110 seats and a Parrot Asteroid Smart 6.2inch touch screen display incorporating bluetooth USB slot, a reversing camera, saloon speakers, a 17inch monitor with DVD player and a PA system with hand microphone. 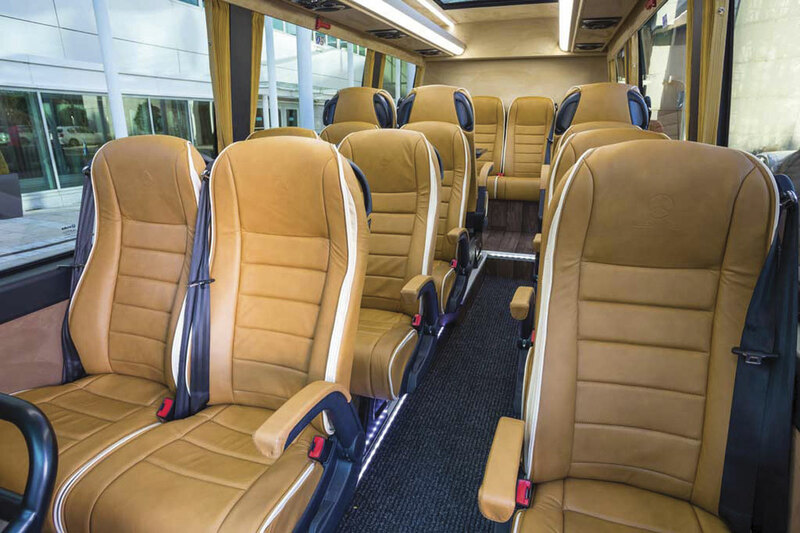 The coach was supplied by EVM’s Sales office in Horsham, West Sussex.